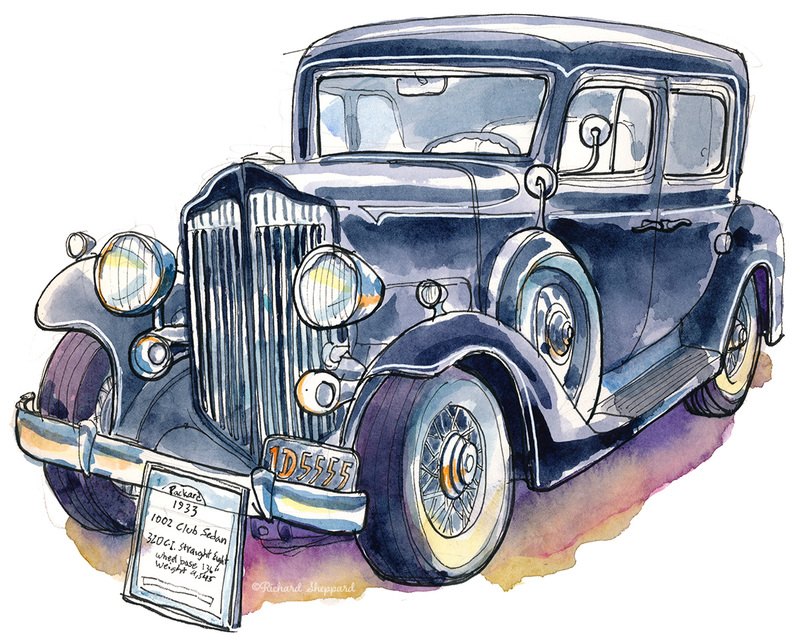 Ready, Set, Sketch: Cloverdale Auto Show! – Ready Set Sketch! Previous Previous post: Ready, Set Sketch: Gravenstein Apple Fair!